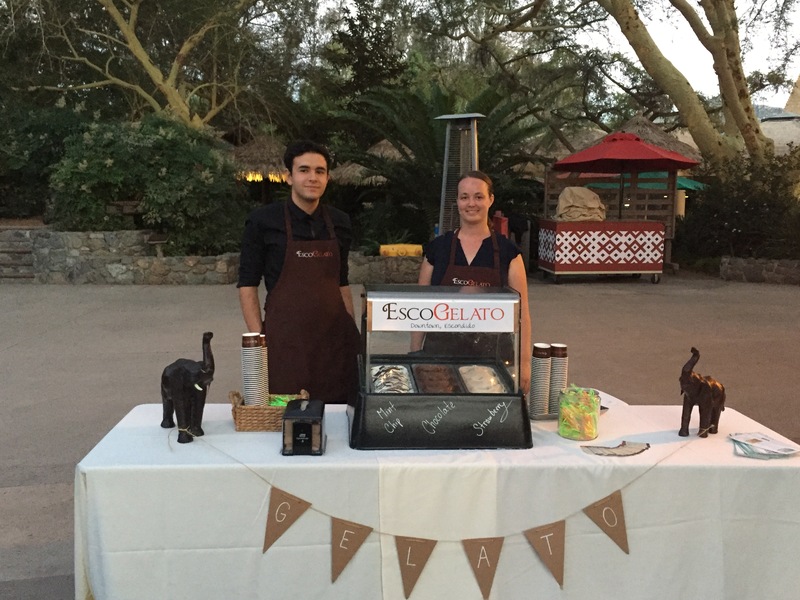 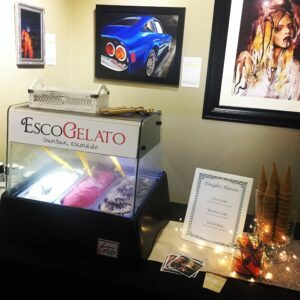 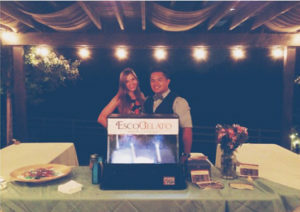 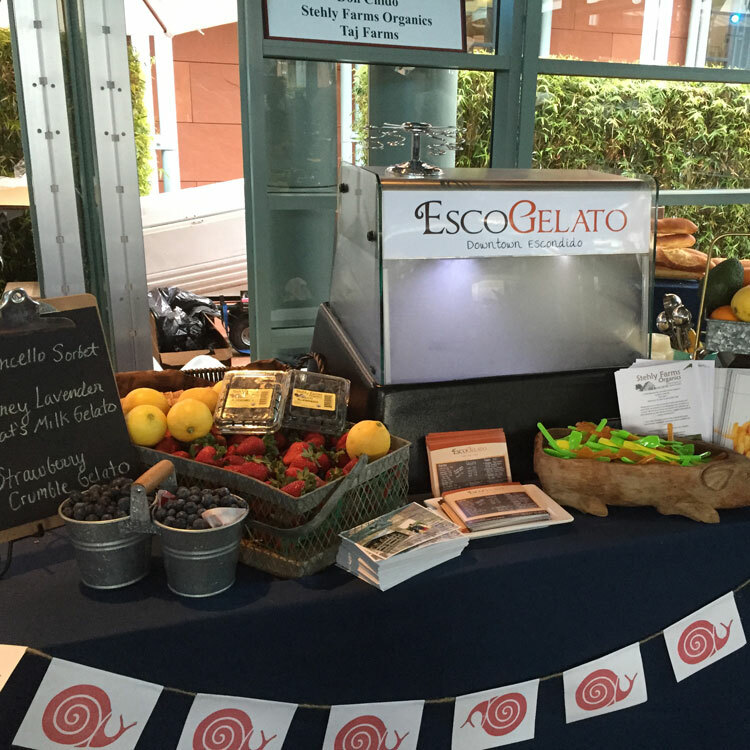 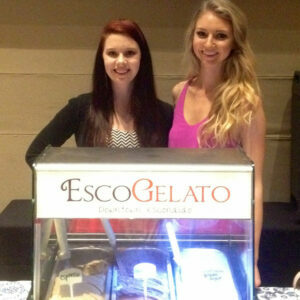 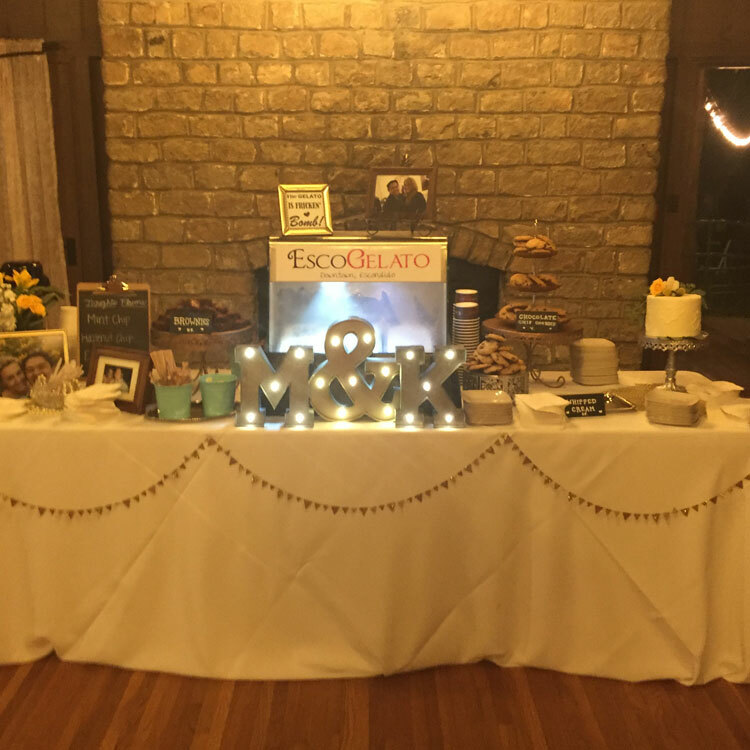 Want EscoGelato at your special event? 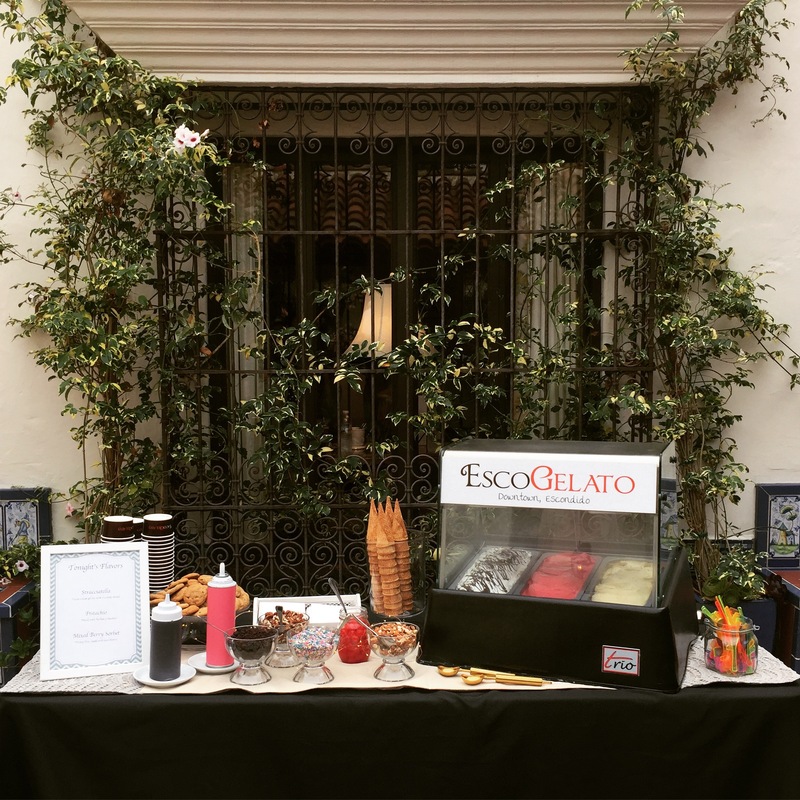 We’d love to be there! We serve from a self contained gelato case, and we provide all the cups, spoons, cones, napkins and service for 2 hours! 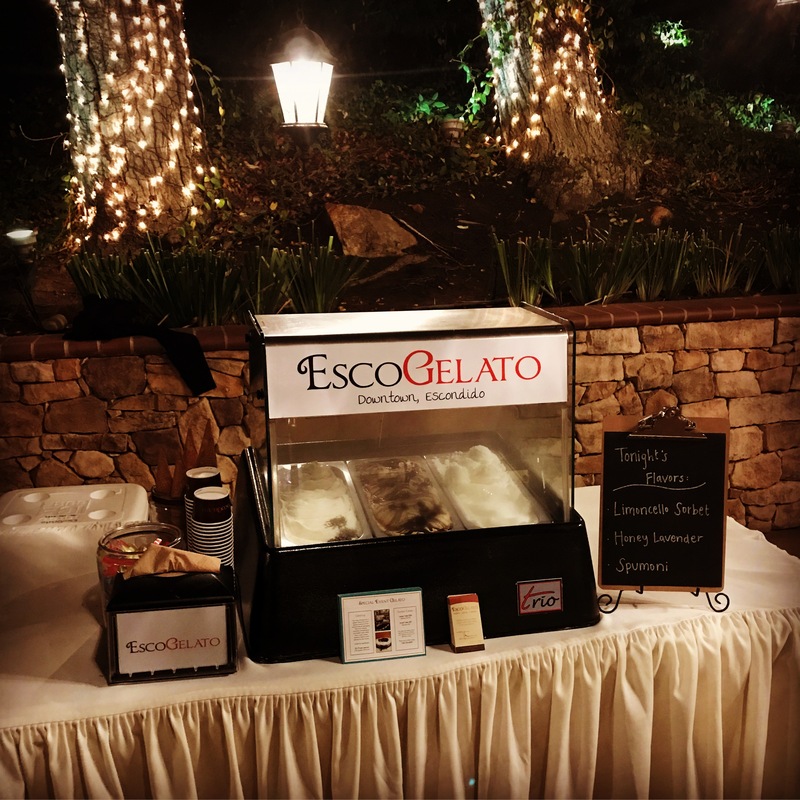 You may choose 3 flavors and we take care of the rest! No delivery charge within a 20 mile radius. 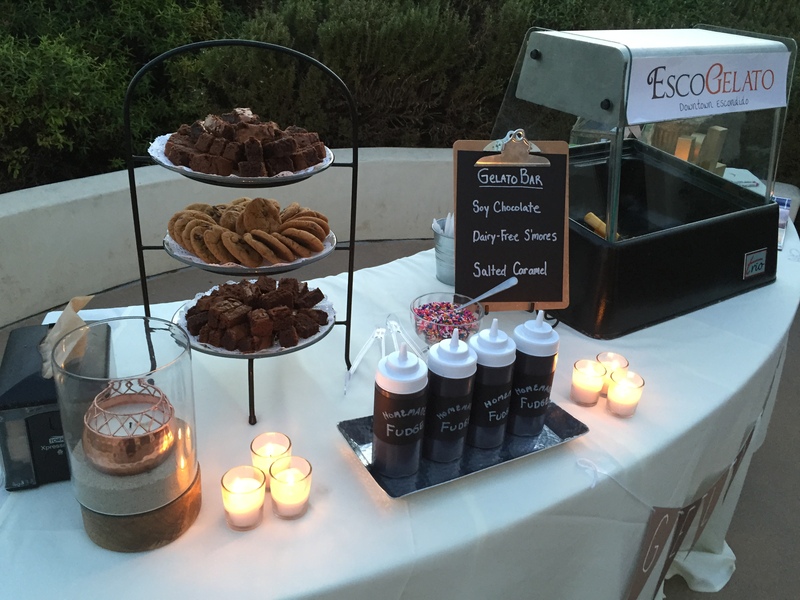 How about a Sundae Bar? For an extra $2 per guest, we bring all the fixing for a decadent sundae bar including: hot fudge, whipped cream, candied pecans, rosemary spiced almonds, and of course sprinkles on top.